Your trustees will know about the SMSF transfer balance cap by now - but what can they do about it? As of July 1st 2017, funds in retirement phase accounts cannot exceed $1.6 million. This will only impact a handful of funds immediately, but over time more and more trustees will find they approach this limit and must take action. It's an important step for SMSF compliance, as there can be serious consequences for funds that exceed the cap. How should trustees manage excess transfer balance funds? As of July 1st 2017, funds in retirement phase accounts cannot exceed $1.6 million. 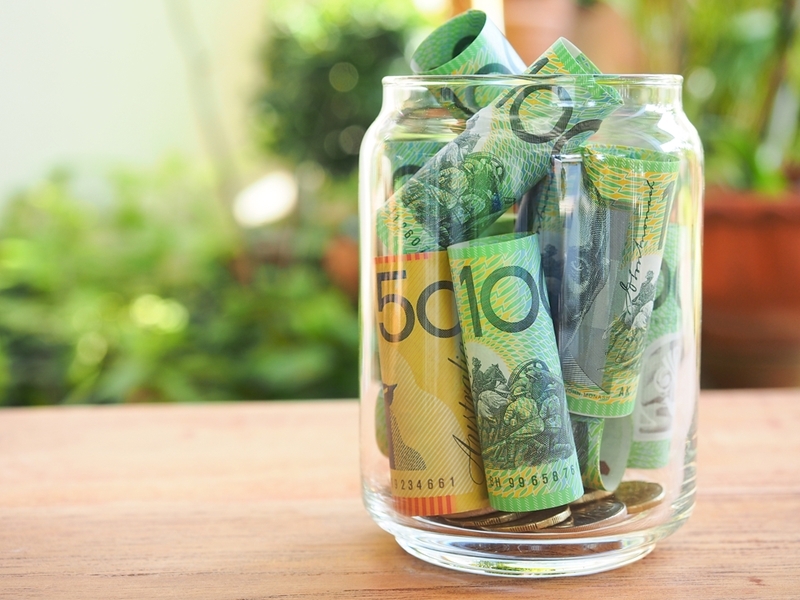 According to the Australian Taxation Office, trustees in breach of the cap "may have to remove the excess from one or more retirement phase income streams, and pay tax on the notional earnings related to that excess". Trustees with existing retirement accounts that have balances over the $1.6 million cap prior 1st July 2017, should have arranged a minute that commutes any balance automatically over the cap back to the accumulation phase. We note some have just drawn the excess out of superannuation completely. Generally those clients are slightly over the cap and have the need to use the money for family reasons. What do you do when your SMSF transfer balance exceeds its cap? There is a small window of opportunity if you are slightly over your cap of $1.6 million. If the amount over the cap is less than $100,000, members of SMSF's can remove this excess by 31 December 2017, with no penalties applicable. Funds that are still in excess of the $1.6 million transfer balance cap can suffer several consequences. Notional earnings on the excess will be taxed at 90-day bank rates, which in the 2016-17 financial year total 9.2 per cent. In some cases, there will be an excess transfer balance tax. For funds that commence after July 1st, trustees must simply ensure they do not transfer any more than $1.6 million from the accumulation phase into the retirement phase. This is a huge change, and requires some serious adjustments for relevant parties in order to ensure SMSF compliance. For more information on what is and is not compliant, contact the team at Audit your Superfund.